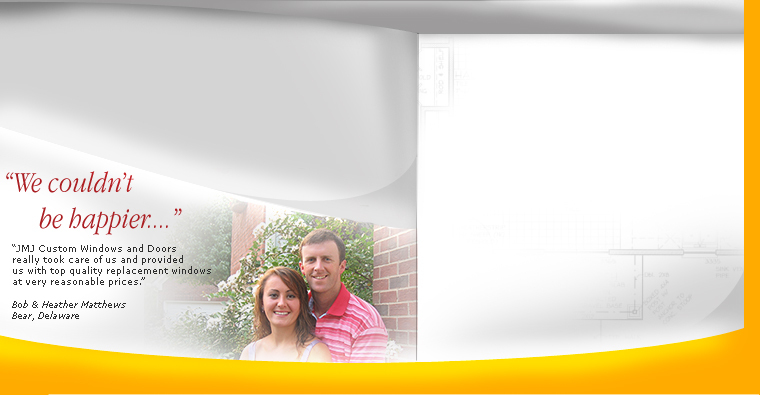 Welcome to our website. We are dedicated to being the most regarded home improvement company in the New Jersey, Delaware and Pennsylvania areas, providing our customers with superior customer service, innovative top quality products, and exceptional value, while conducting our business with the utmost integrity, honesty, and responsibility. 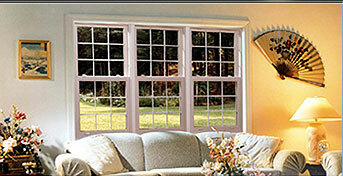 JMJ Custom Windows & Doors is an exclusive distributor of quality Soft-Lite and other vinyl replacement windows. We serve the New Jersey, Delaware and Pennsylvania regions and provide professional vinyl replacement sales and installation services as well as the best customer service from a home improvement company you will find. All customers are given a personalized no-pressure, hassle-free consultation with the company owner and we strive to make your entire home improvement project worry-free and cost effective for you.